Till what is wrong be right! 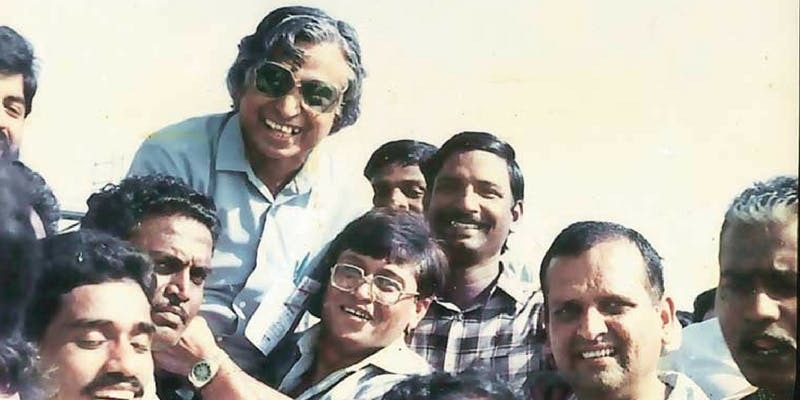 Dr APJ Abdul Kalam better known as ‘the people’s President’, hailed from a small town of Rameswaram. Rising through all the obstacles of personal and professional life, from selling newspapers to being – The Commander in chief of the Indian armed forces; many people are unfamiliar of his failure as a young graduate, although ssb repeaters are familiar with it as Dr Kalam is always mentioned in the ending speech of the board President of SSBs. Like any other fighter plane enthusiast, he too wanted to fly high cutting through the blue skies, but destiny had other big 🚀 plans for him. 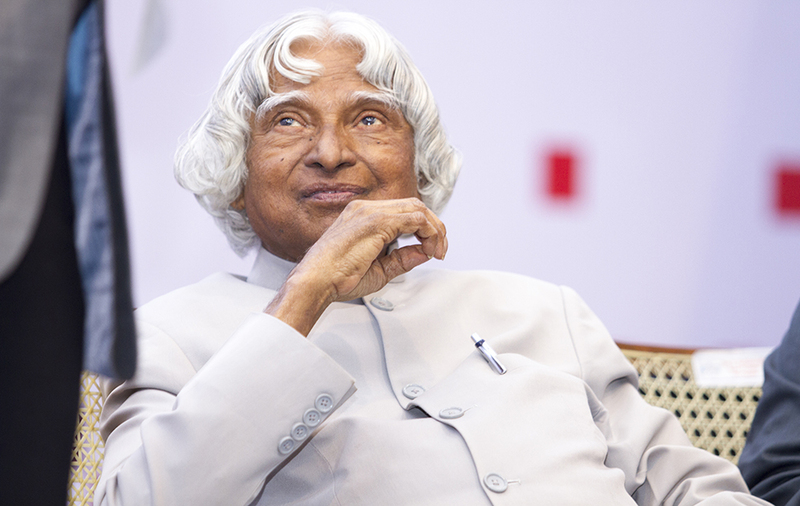 He could not join the Air Force but later went on to gift India its indigenous missiles and satellites; bringing independence to India from foreign subjugation in these fields. 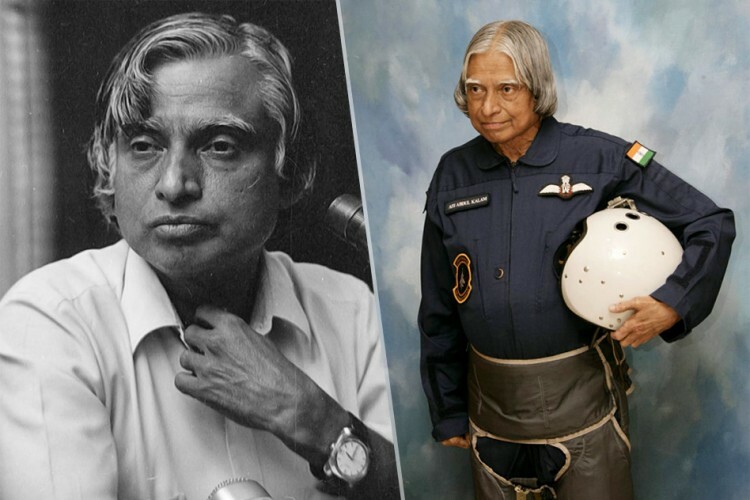 He’s an ultimate inspiration for any defence aspirant and a prime ambassador of SSB failures who later went on to succeed in their respective fields. Thank you people, more to come.